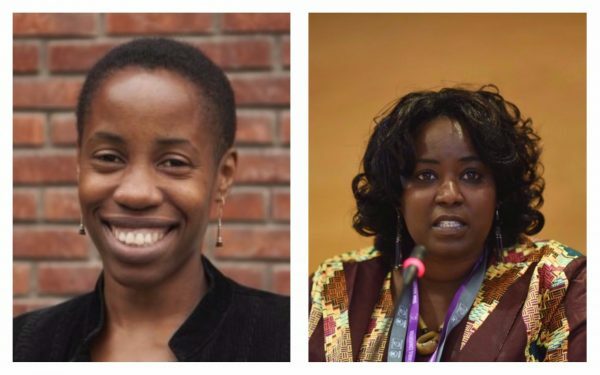 Diaspora Women Leaders in International Development, Where Are They? ADEPT’s July webinar in collaboration with the International Organization for Migration (IOM) will take place on Thursday 27 July 2017 from 03:30 to 05:30 PM British Summer Time / 16.30-18.30 CET. The discussion will focus on identifying the solutions for a greater visibility of African Diaspora women in International Development. African diaspora women’s organisations can be marginalised in network-building, policy engagement, and policy advocacy in the EU. Diaspora women in Europe are not always visible in their domain of expertise and therefore are not recognised for their contribution and their potential to community and economic growth. To respond to this issue, ADEPT has commissioned a research to compile a dossier of leading African diaspora women leaders, experts, and activists in order to enhance the development capacity and visibility of African diaspora women’s individuals and groups involved in African development. Madeleine Kennedy-Macfoy who is conducting the research, will be presenting her findings and proposed solutions to achieve a greater visibility for African Diaspora Women in the internationall development sector. She will be joined by Salome Mbuga, Wezesha Head of Mission and Founder/President of AkiDwA -The Migrant Women’s Network. Please send an email to events@adept-platform.org to register.